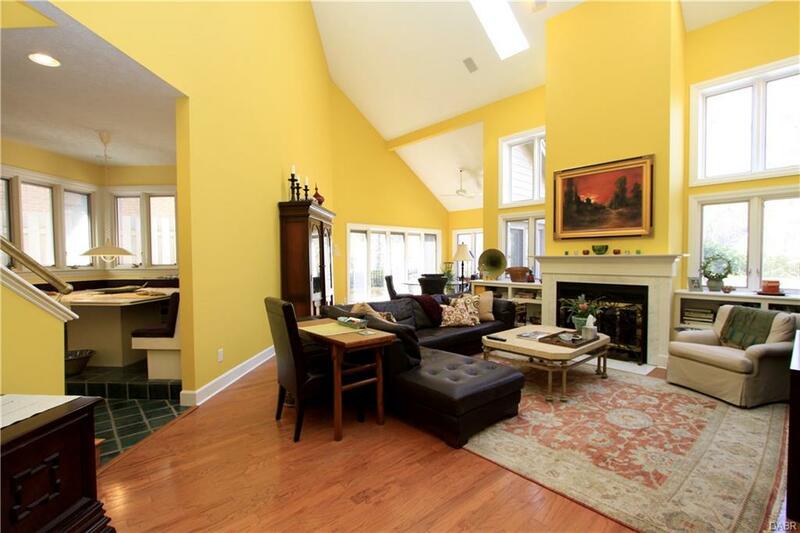 Beautiful 3300 SF condo in Kettering's ideally located Lincoln Park, w/the Fraze & lake close by. Front door leads to open foyer, w/executive office, spacious DR viewing custom landscaping thru bay window, lg storage & powder rm. Custom tile floor entry flows into lg open kitchen w/upgraded designer cabinets, Corian counters, lg center isl w/new appliances, + sunny laundry w/lg custom pantry. Kitchen has access to private patio & side yard for your outdoor pleasure. 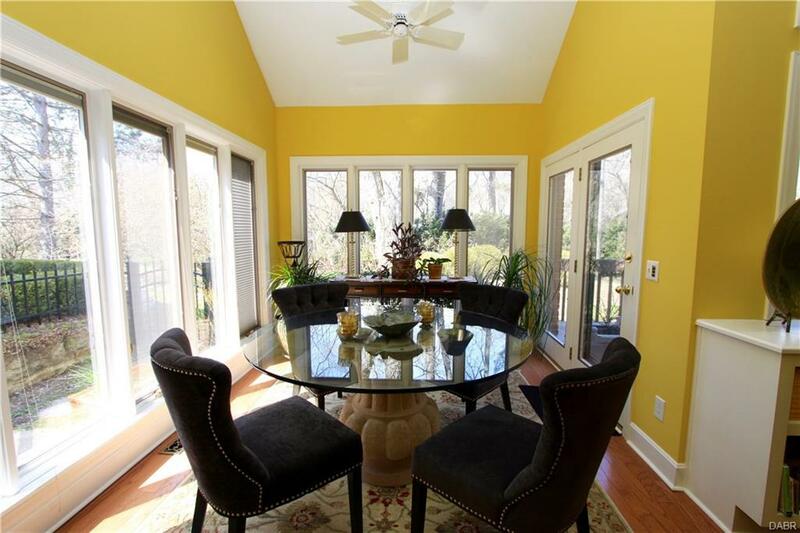 Spacious LR w/2 sty vaulted ceiling extended w/sun rm, surrounded by windows, leading to expansive patio deck, great for entertaining. 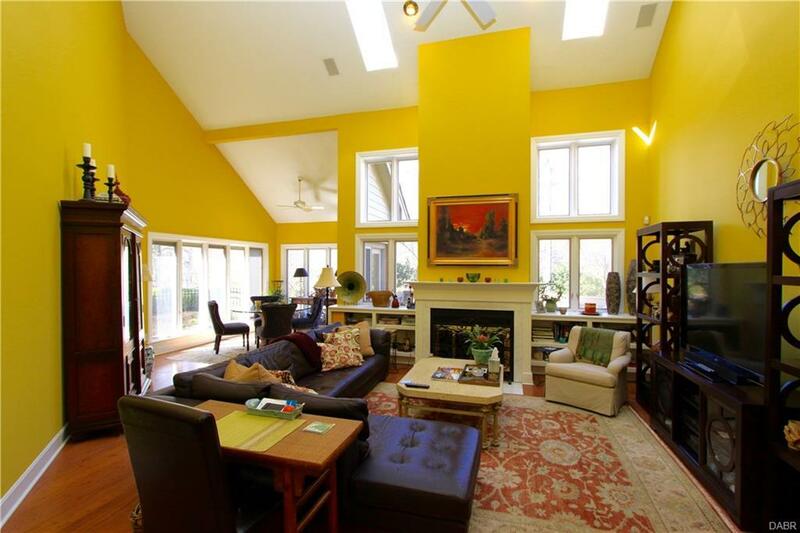 LR is graced with wood floors, custom millwork & gas FP. Luxury 1st fl master suite opens to rear deck. 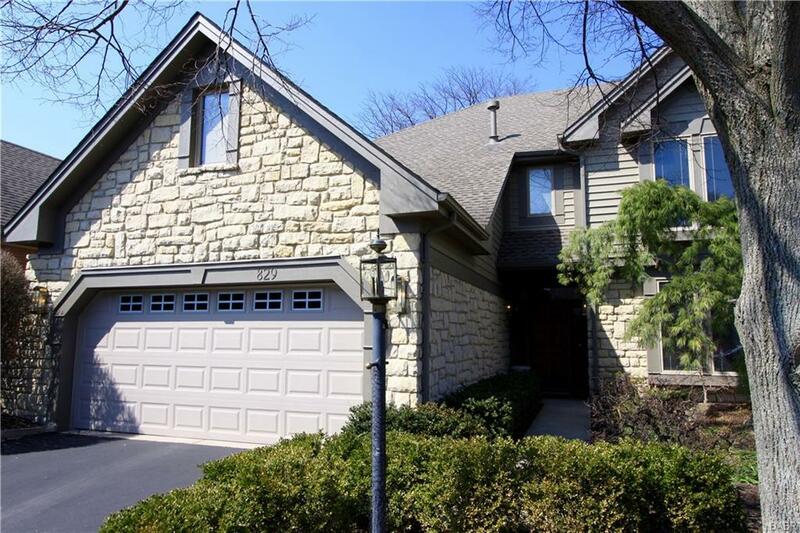 All new master bath w/dual sinks, seated shower & free-standing tub, new designer tile & Carrera marble throughout, lg custom-fitted walk-in master closet, full bath, separate TV rm, office studio & abundance of storage including finished attic. 2 car garage w/fitted work-bench & storage. Listing provided courtesy of Robert Wilson of Irongate Inc.. © 2019 Dayton Area Board of REALTORS® MLS. Information Deemed Reliable But Not Guaranteed.